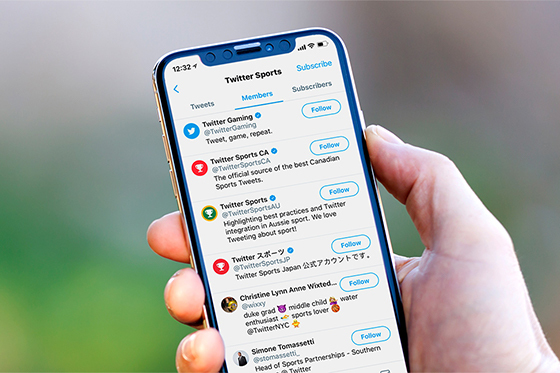 Twitter lists are a great way to increase visibility and gain followers for related accounts, as well as allow fans to quickly consume Tweets from multiple accounts on a single, easy-to-read timeline. 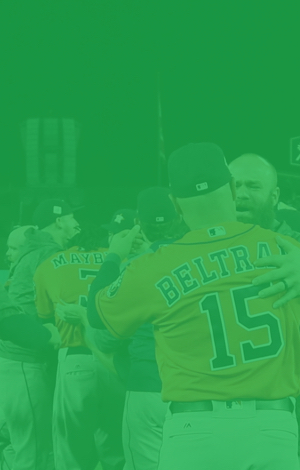 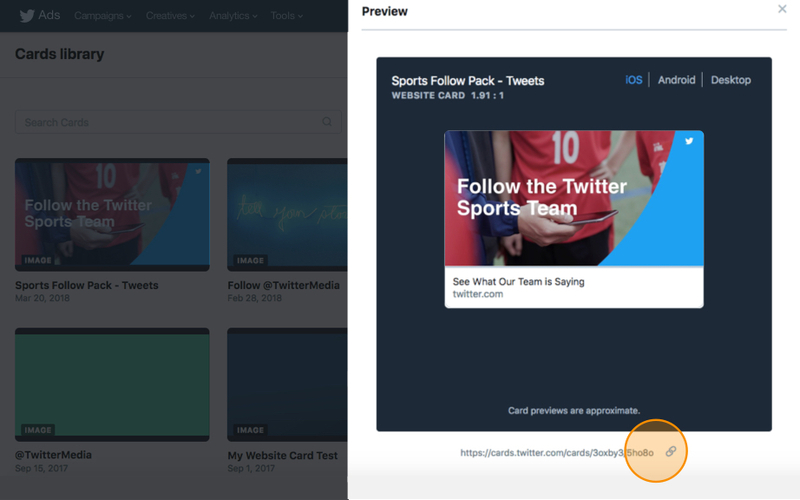 Lists and Website Cards can help TV networks, newsrooms, and sports leagues grow followers across a network of related accounts. 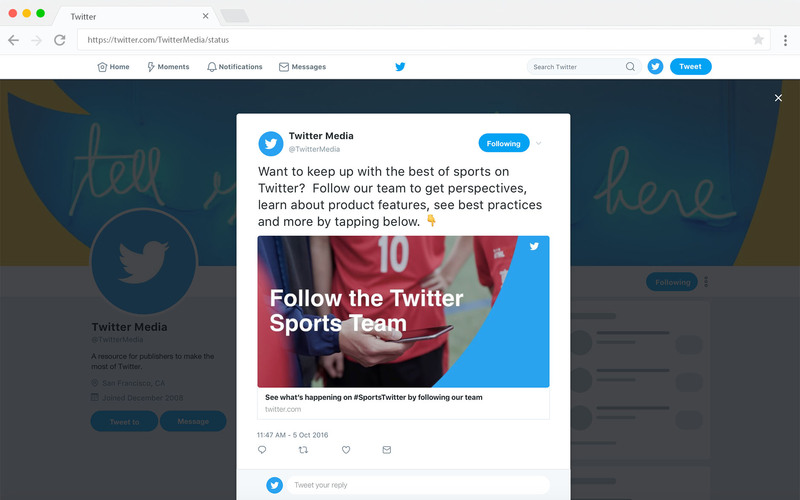 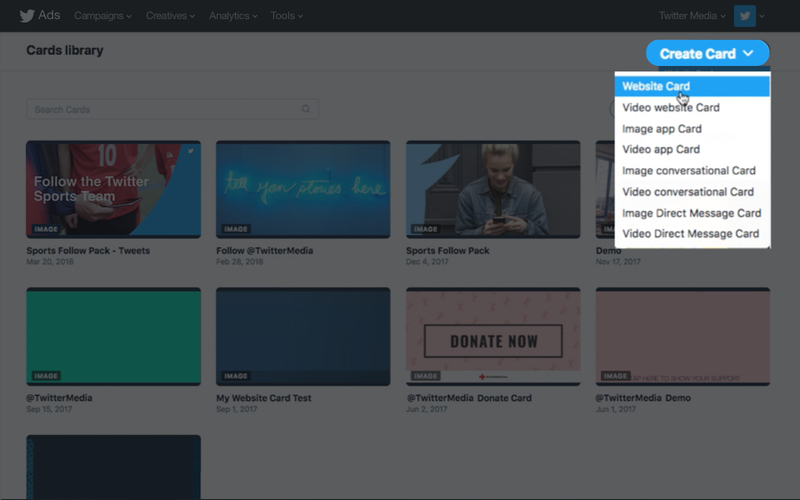  Media organizations can also use these tools to create a single landing page where fans can read recent Tweets published by other members of the list. 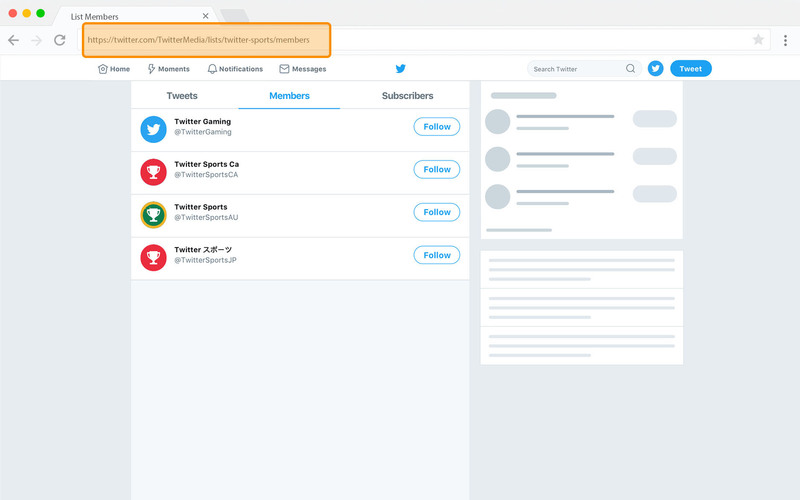 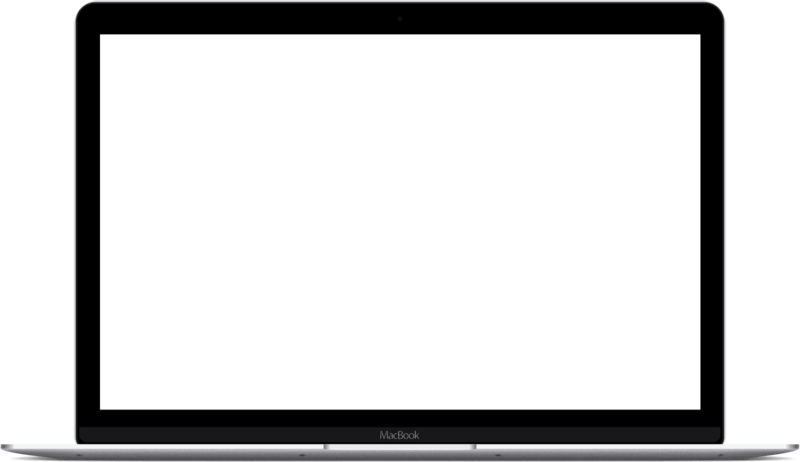 Lists allow you to increase followers of secondary accounts related to your primary account. 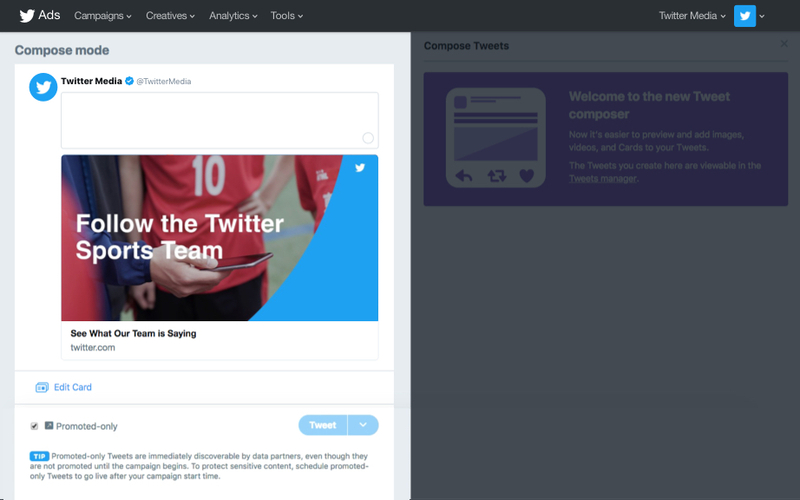 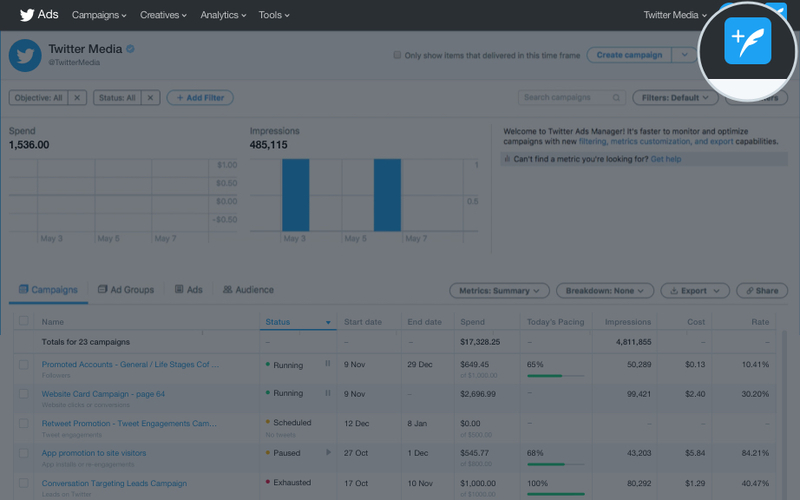 Lists allow you to create a single, consolidated timeline of Tweets from a series of accounts. 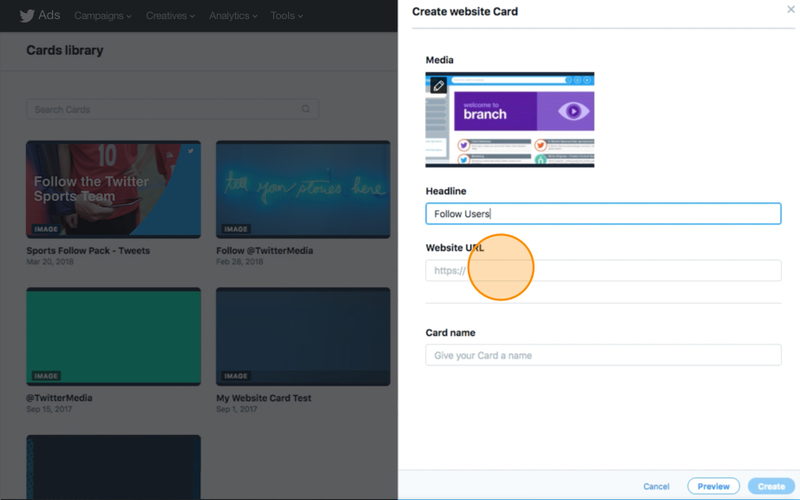 Using Website Cards helps maximize engagement and increase clickthroughs on your lists. 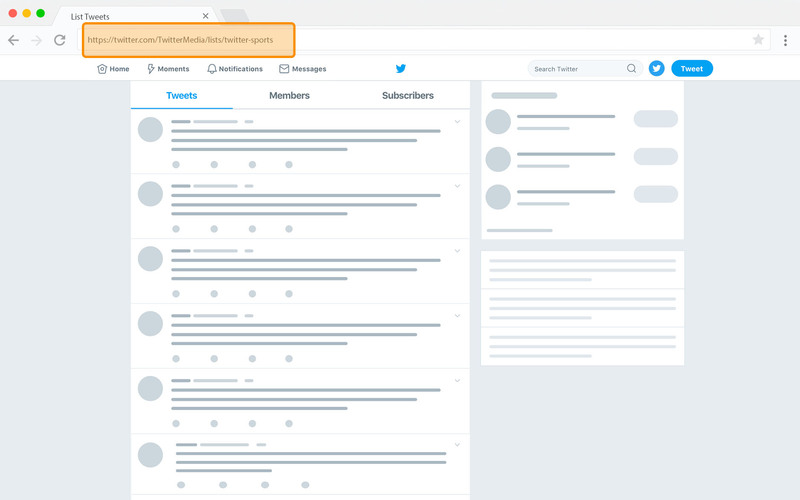 Start by creating a Twitter list on mobile, web, or inside TweetDeck that contains the accounts whose followers you want to increase. 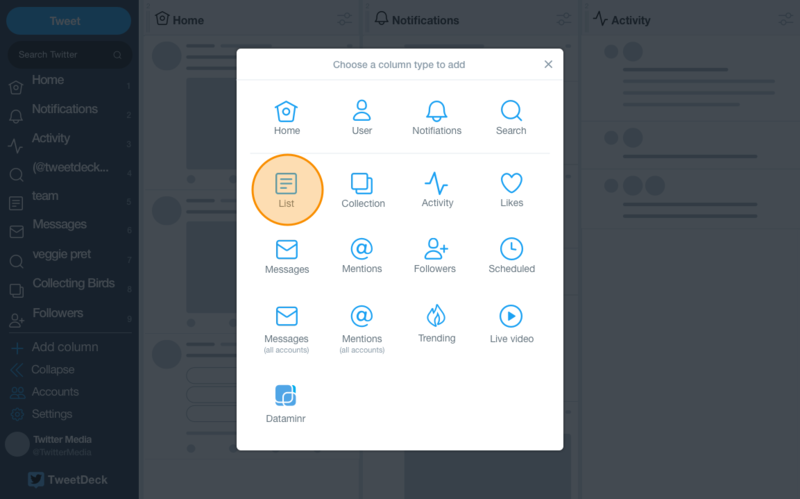 Users can follow accounts or read consolidated Tweets. 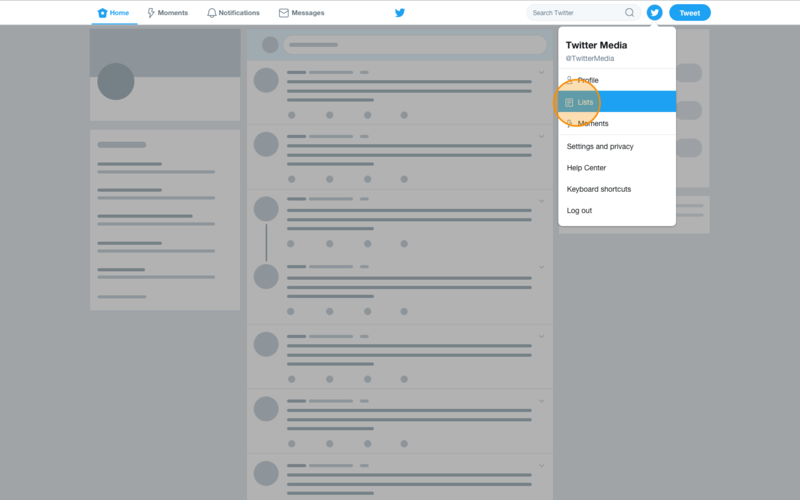 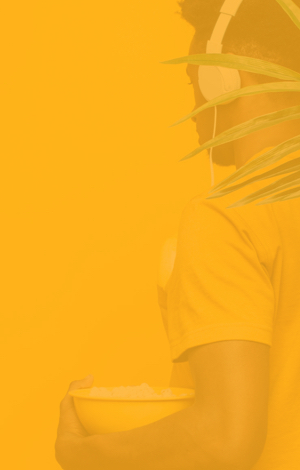 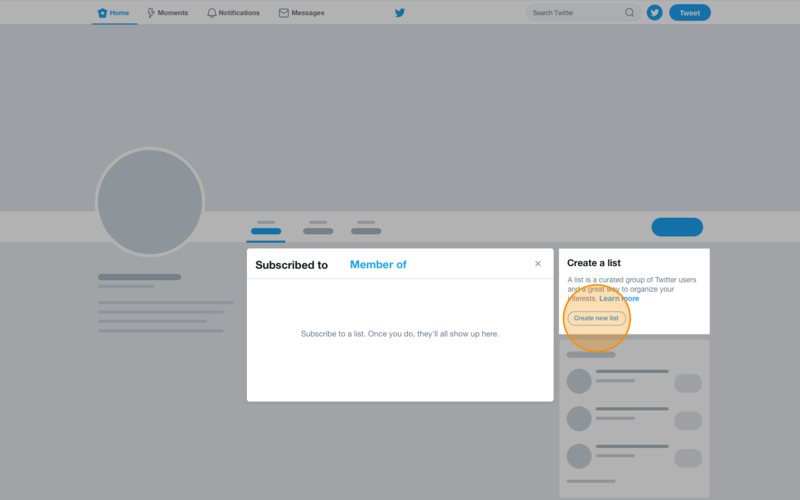 When someone clicks on your Website Card, they are either taken to the members list, where they can follow accounts with just one tap, or the Tweets view, where they can read a consolidated timeline of all Tweets sent by list members. 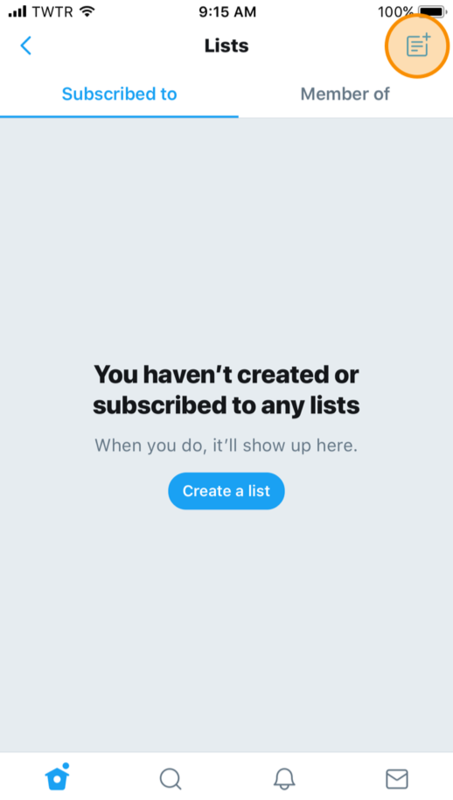 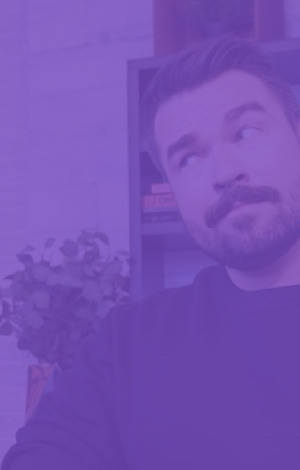 Encourage users to subscribe to your list. 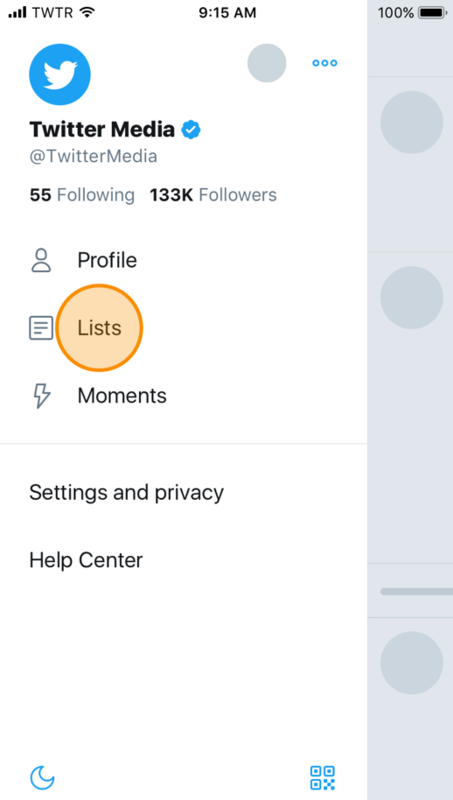 If they do this, they can easily access lists they subscribe to via the Navigation Drawer.